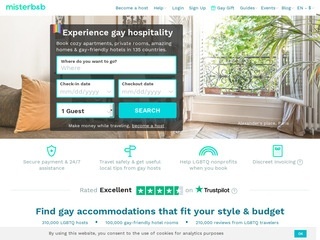 Misterb&b envisions and helps create a world where gay men more easily travel and interact in the “real world” fostering greater connections and strengthening the global gay community. 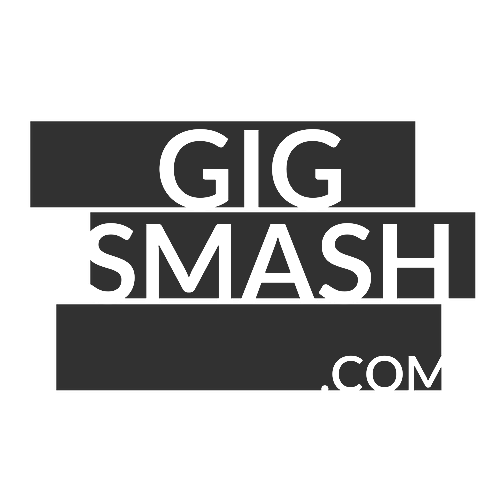 Creating a listing on misterb&b is simple and free. Describe your accommodation, select the number of travelers you can accommodate, add photos and details and set up your own price.